Humboldt has you covered, get a free quote today! They were awesome who would have ever thought that moving could be “fun”… I can not say enough about the crew! I have already recommended your company to our realtor. Great crew. Charles is an excellent leader–he is great to work with, very thoughtful, and the rest of the crew respects him very much. Relax. We’ll Do All the Moving. Humboldt Storage and Moving services in the Greater Boston Area of Massachusetts for all your moving needs. 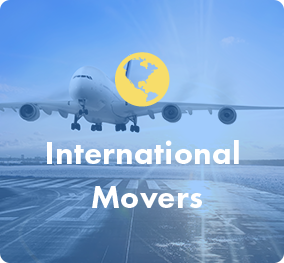 Whether you are in need of Boston movers for your local move or need international shipping for your office relocation, Humboldt has you covered. 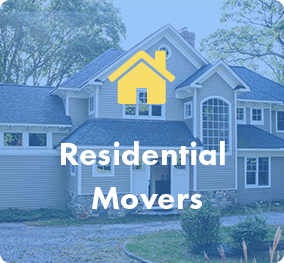 We are the oldest, most experienced Boston moving company in Massachusetts. Our teams of professional movers manage local, interstate, and international moving assignments. Humboldt understands that moving is about more than just relocating your belongings from one place to another; it’s about starting a new adventure. There is a lot to think about and even more to do. As exciting as it is, it can also be a stressful time, full of worries. 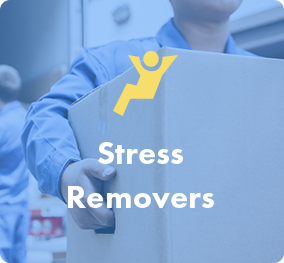 At Humboldt Storage and Moving, we are passionate about addressing those specific worries and stresses – we strive for stress-free moving! Our goal is to get you to your new location, help you begin your new adventure and reduce your stress. You deserve a Boston moving company that takes care. 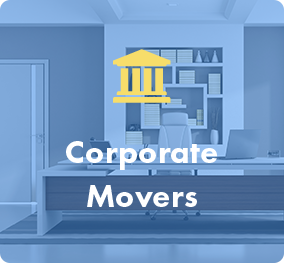 From planning and employee relocation services to car shipping and art storage, we’re a mover that wise customers choose. From our CEO on down to the local Boston movers and long-distance drivers who’ll be handling your belongings, everyone is here for one purpose: to make your transition a smooth one. Whether it’s our hands-on senior management team following up with you to ensure everything is going as planned or the rigorous qualification and training program all of our drivers and movers must undergo to ensure they handle your life with care. You can relax, and enjoy the responsiveness of an independent moving company and the moving resources of a key agent for a national carrier. No other moving company can offer more. With Humboldt, you can rest assured knowing that you’re not only in good hands, but you can expect to experience as relaxing of a move as is possible! Use this tool to track your belongings throughout your interstate move.